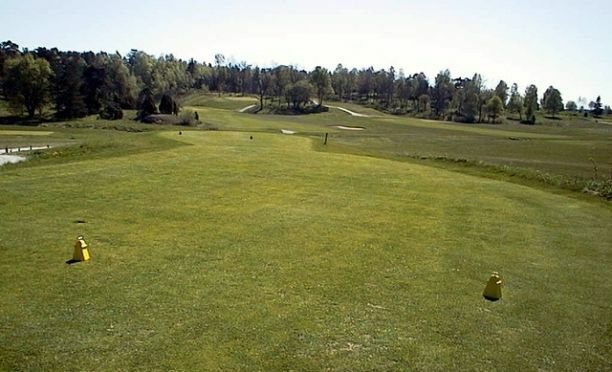 Park and forest, in a historical environment. 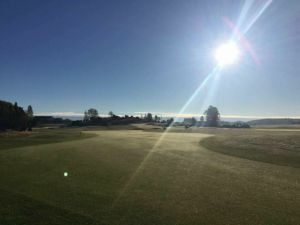 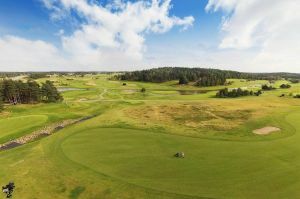 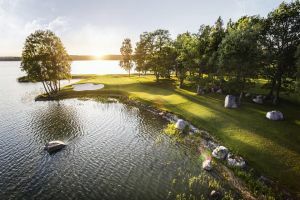 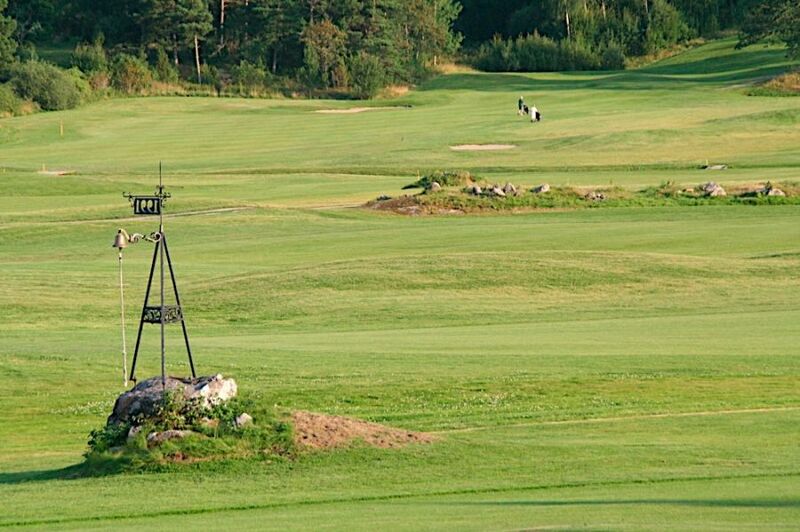 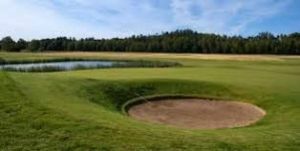 Bengt Lorichs has masterfully exploited nature when he has designed this must play course. 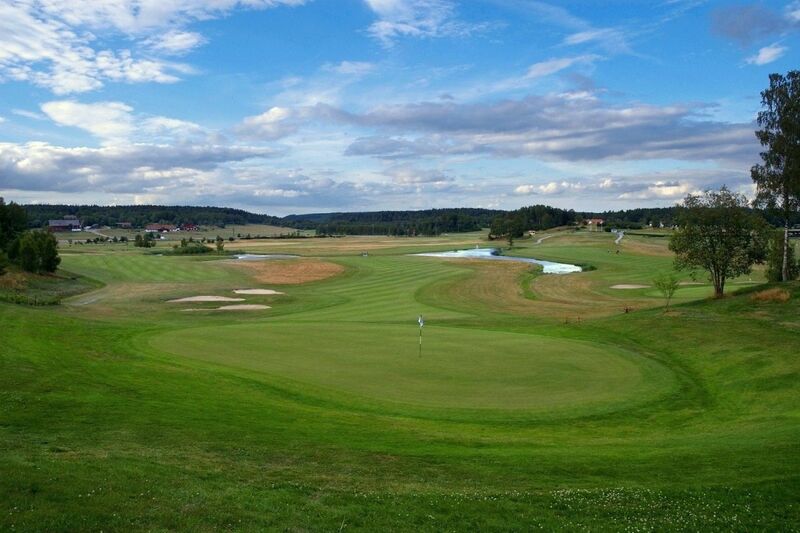 Åkersberga Golfklubb - Åkersberga GK is not yet in our pool of Golf Courses for orders.